Will Madera roamed the center of the ring, his face was smeared with his own blood. He looked like he’d been on the wrong end of a knife fight. 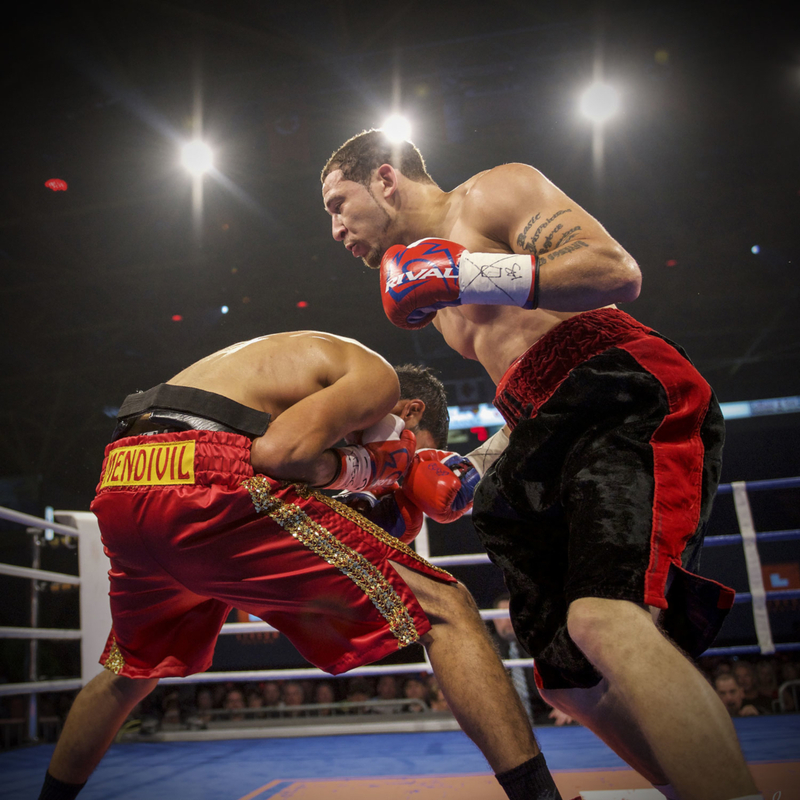 It was February 2016 and he was facing his eighth opponent– one of four in a string of fighters with winning records. This opponent, Randy Lozano from Ciudad Juarez, had just broken Madera’s nose in the first round of a 6-round bout in Gatineau, Quebec. The punch that broke his nose, Madera said afterward, didn’t hurt. It was every punch after his nose was broken that stung. Madera, a lightweight born and raised in Albany, NY, stayed in the bout refusing to let a little blood cut short a good fight. 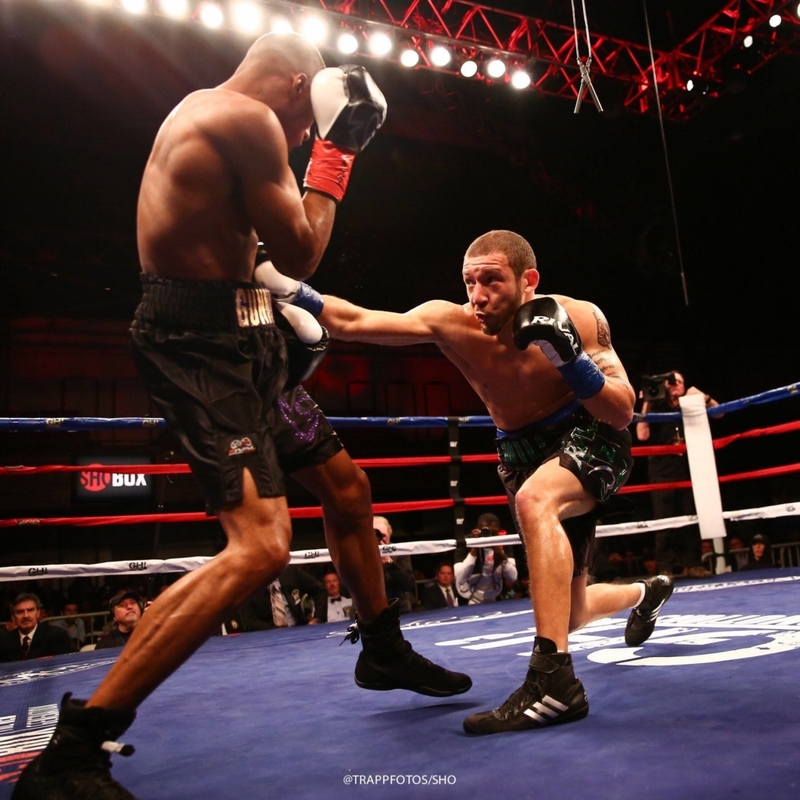 He used the next five rounds to push past the pain, including a 6th-round body shot that put Lozano on the canvas for a short count. 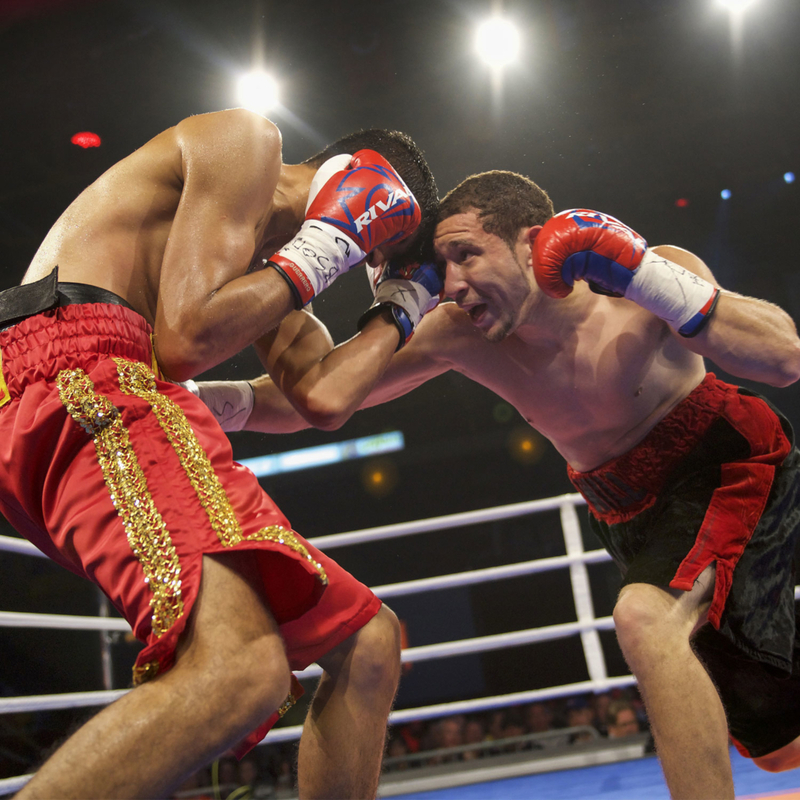 Showing the tenacity and power that belies his mild-mannered demeanor outside the ring, Madera carved out a majority decision over the Mexican powerhouse. 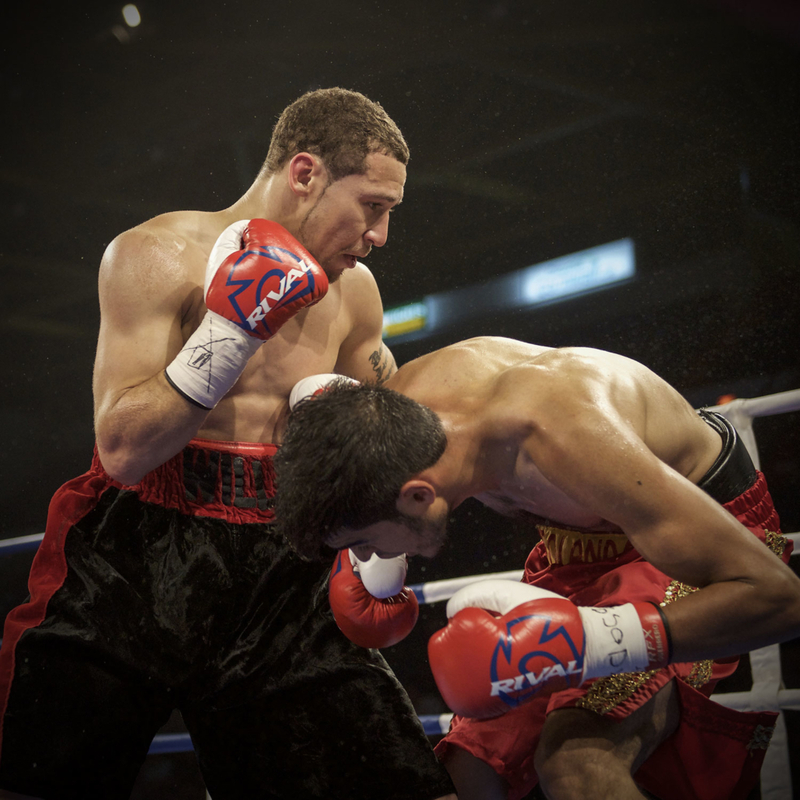 “ILL” Will Madera found his passion for boxing in the City of Albany Recreation Center. His father had briefly pursued boxing as a young man but was never able to make a run at a career. Madera played junior high football and found some success there at the skill positions as a wide receiver and cornerback. But football didn’t stick. Like his dad, he was drawn to the challenge of the boxing gym. Madera started working out at age 13 to stay in shape and ended up falling in love with the sport. 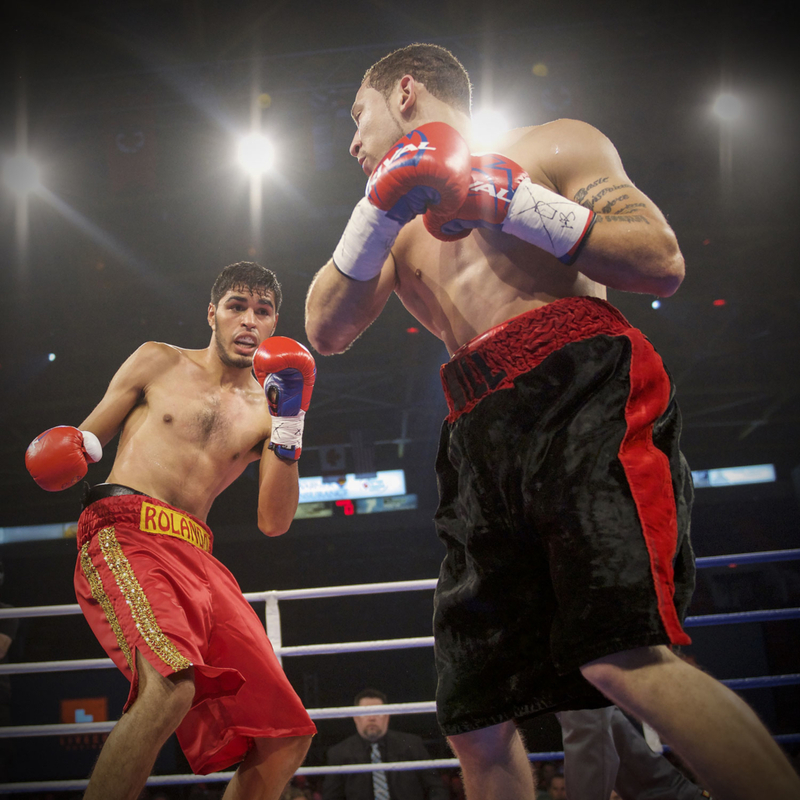 His athletic prowess helped him pick up a win in his amateur debut and he never looked back. He racked up a 65-15 record including three Golden Gloves championships for New York at 140 pounds. He added two bronze medals and a gold at the Empire State Games. Madera says that Iron Mike Tyson was an early influence. Tyson would visit the Albany area frequently when he trained in the Catskills. Madera’s father became friends with the champ and Tyson even took Madera’s aunt to the prom. Madera, who works as a residential counselor at the Center for Disability Services in Albany, says he liked Iron Mike’s viciousness in the ring. It’s that viciousness that his trainers and coaches see inside the ropes and are focused on bringing out more of it. He credits his early coaches at the Albany Rec Center, Jerrick Jones, and Corey Landy, with setting him on the right path as an amateur and launching his pro career. He moved over to Schott’s Boxing in Albany in 2015 and picked up Andy Schott and Kyle Provenzano as trainers/coaches. He also adding famed cut-man Bob Miller as manager. 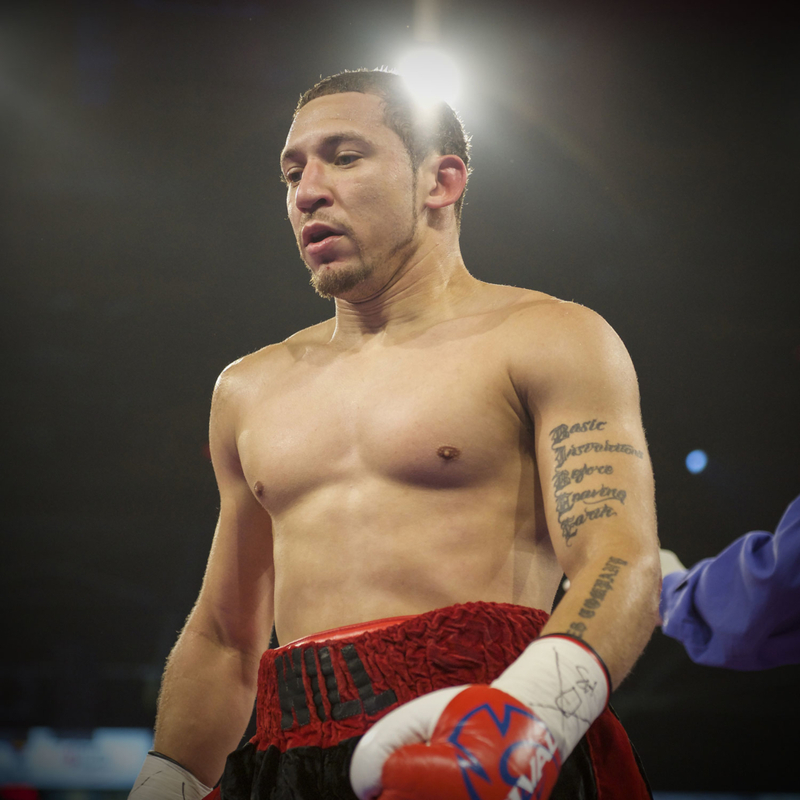 Provenzano says Madera has the power and ring smarts of a great fighter. Don’t be fooled by his even-keeled personality and down-to- earth attitude, when he’s fighting he lights a fire in the ring. Fighting boxers with more experience doesn’t faze him. A bloodied and broken nose are just obstacles to overcome. Madera is a father to six young children. It’s doubtful there’s anything he’ll face in the ring more daunting than that. 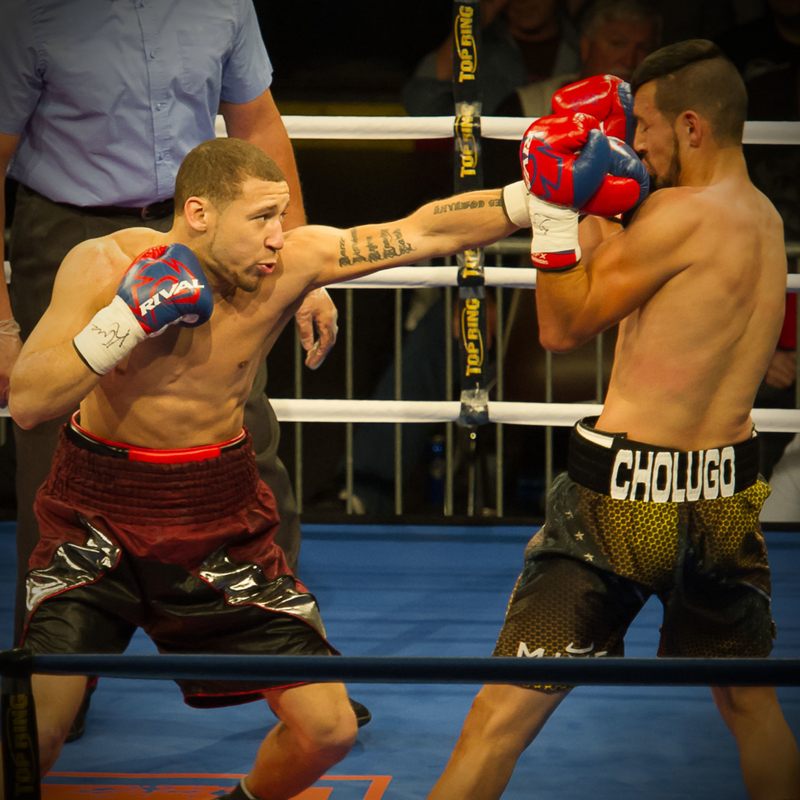 Madera signed with Liveco in early 2017 and quickly earned his first win under the Liveco banner with a complete dismantling of Omar Valenzuela in an April fifth-round TKO in Cornwall, Ontario. In June 2017, Madera scored a devastating fourth-round knockout over Mexico’s Rolando Mendivil. 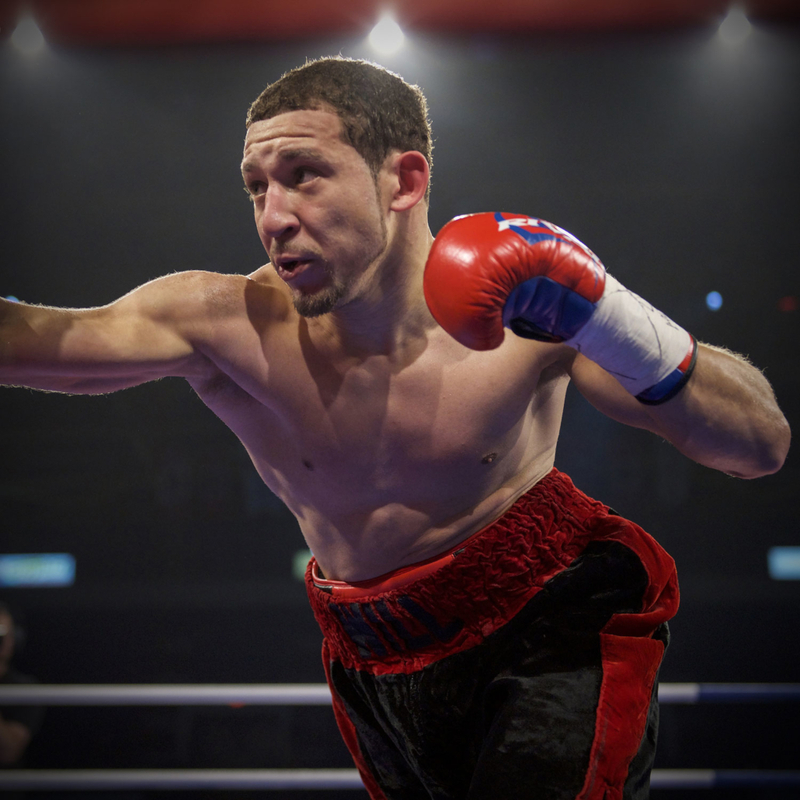 Madera’s greatest victory came on Feb 1, 2019 in Rochester, NY, as Madera defeated the previously undefeated Thomas Mattice (13-0 10 KO’s) via 8-round unanimous decision live on Showtime Boxing (ShoBox). With the win, Madera improved to 13-0-2 with six knockouts.